“Edward Deci, professor of psychology and Gowen Professor in the Social Sciences at the University of Rochester, says employees need to feel competent, connected to others and able to exercise autonomy on the job. 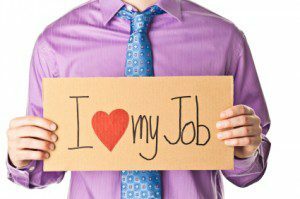 To help an employee feel confident, he suggests employers offer praise and affirmation for a job well done. It also helps to assign jobs with realistic goals where employees are not set up to fail. “The idea is to create circumstances where people feel confident and effective,” Deci says. Creating a sense of community on the job also is important.